On the heels of a celebrated West End opening, the new musical Hadestown by singer-songwriter Anaïs Mitchell has set a 2019 Broadway premiere at the Walter Kerr Theatre. The previously announced main-stem run will begin previews on March 22 with an opening night set for April 17. Tony nominee Rachel Chavkin (The Great Comet) is the musical's co-conceiver and director. Hadestown is a musical re-telling of the mythical quest of Orpheus to overcome Hades and regain the favor of his one true love, Eurydice. Joining Chavkin and Mitchell on the creative team is co-conceiver Ben T. Matchstick, choreographer David Neumann and musical director/vocal arranger Liam Robinson, with set designer Rachel Hauck, costume designer Michael Krass, lighting designer Bradley King and sound designer Nevin Steinberg. Hadestown features arrangements and orchestrations by Michael Chorney and Todd Sickafoose. 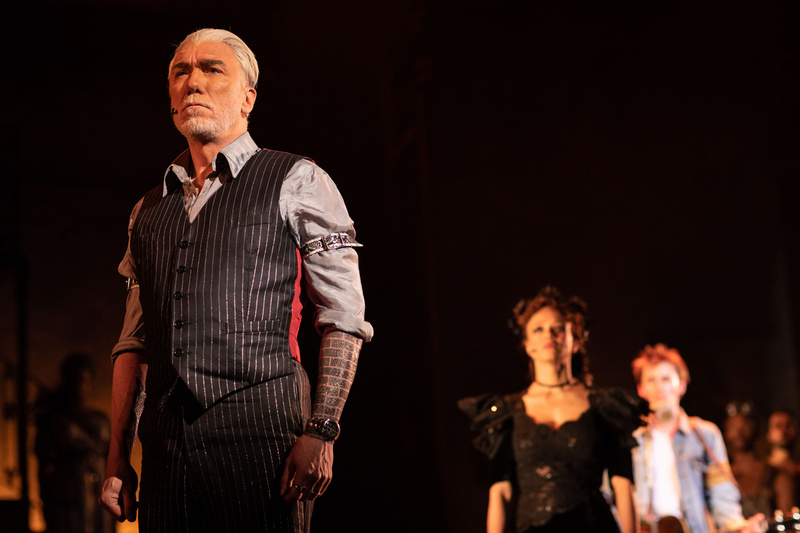 The cast of the London production features a pair of original stars of the 2016 off-Broadway premiere: Patrick Page (Casa Valentina) as Hades and Amber Gray (The Great Comet) as Persephone. 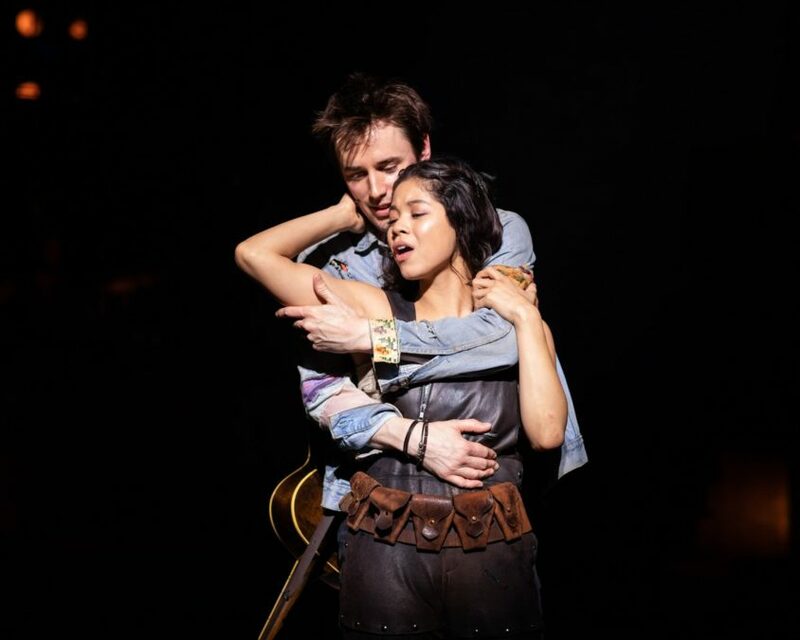 They are joined by Tony nominees Eva Noblezada (Miss Saigon) as Eurydice and André De Shields (The Full Monty) as Hermes, with Reeve Carney (Spider-Man: Turn Off the Dark) as Orpheus. Casting for the Broadway run will be announced at a later date. The off-Broadway premiere of Hadestown, which appeared at New York Theatre Workshop in 2016, was honored with an Outer Critics Circle Award nomination for Outstanding New Off-Broadway Musical, an Off-Broadway Alliance Award nomination for Best New Musical and seven Lucille Lortel Award nominations, including a nod for Outstanding Musical. The Walter Kerr Theatre is the current home of Springsteen on Broadway, which is scheduled to conclude its run on December 15. Sample the score of Hadestown with the cast of the London production below.